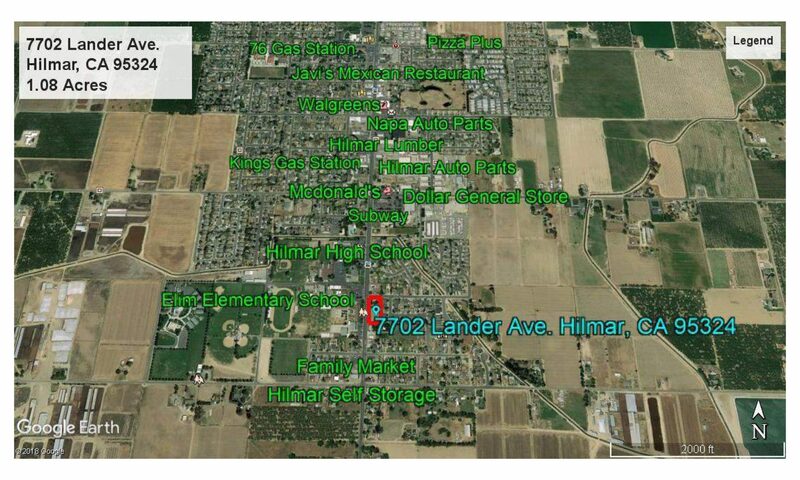 Over 1 Acre of Frontage along Highway 165 in Hilmar. This property is Across the Street from the Elementary School, down the Street from Major Commercial Businesses, Commercial Suites, & other Freestanding Commercial Buildings. Located on a very High Traffic Zone and Highly Visible location. There are also Multiple Residential Units along Lander Avenue. There are two parcels included in this sale. Renderings are just conceptional Ideas, please verify all potential uses and zoning.